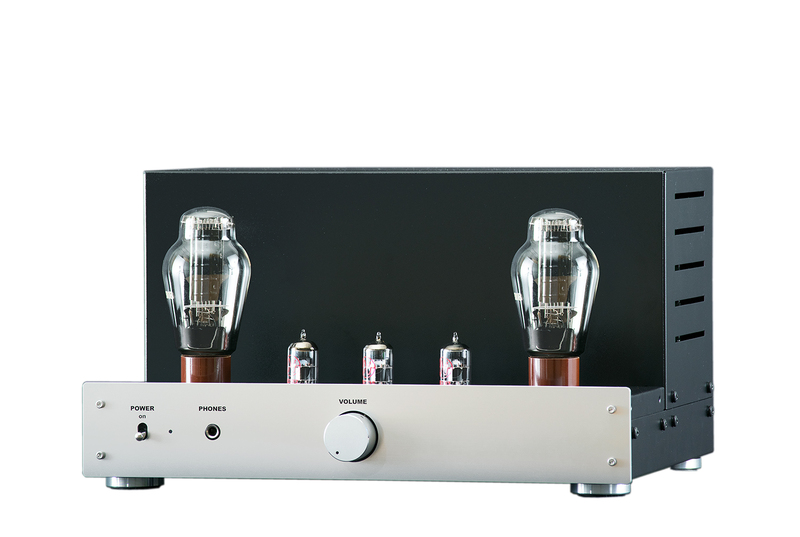 The TU-8600 is a 300B single-ended tube amp kit. 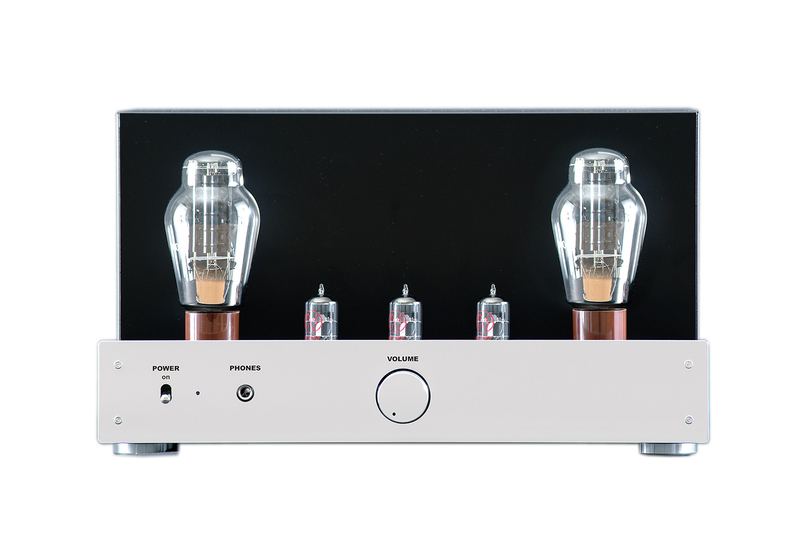 In pursuit of great sound quality of the 300B amp, we have updated and improved the amplification, power, and feedback circuitry. 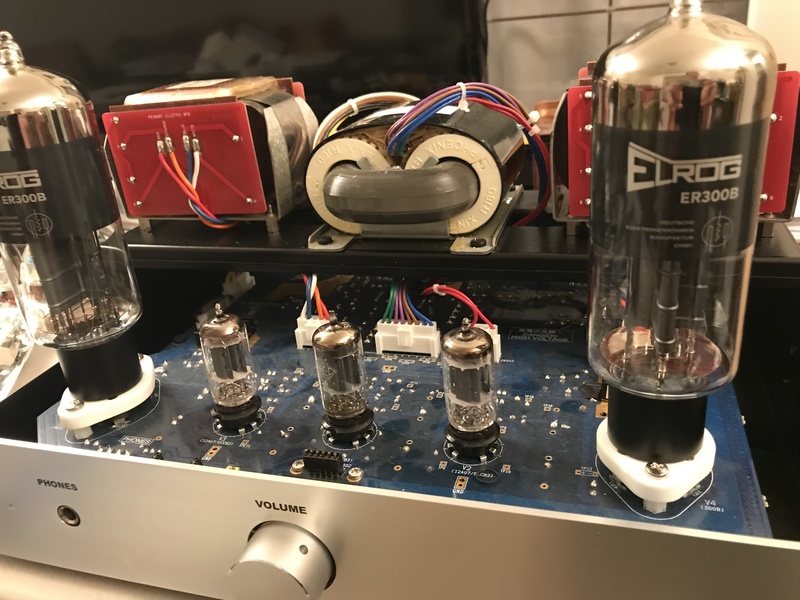 The result is an amp with amazing sound quality, super low noise, and can be used with headphones.amp, we have updated and improved the amplification, power, and feedback circuitry. 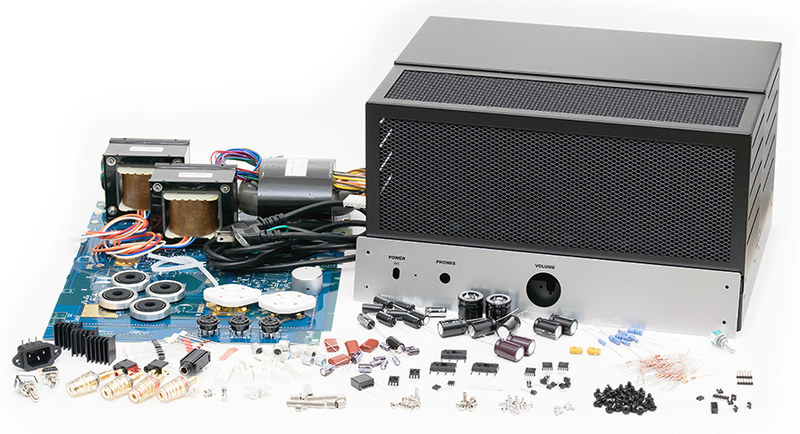 The result is an amp with amazing sound quality, super low noise, and can be used with headphones. 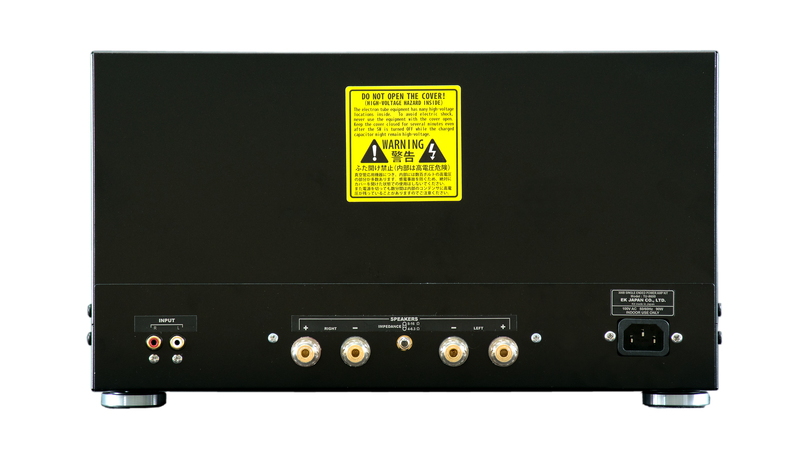 The noise level is as low as 1/10 of TU-8300R.